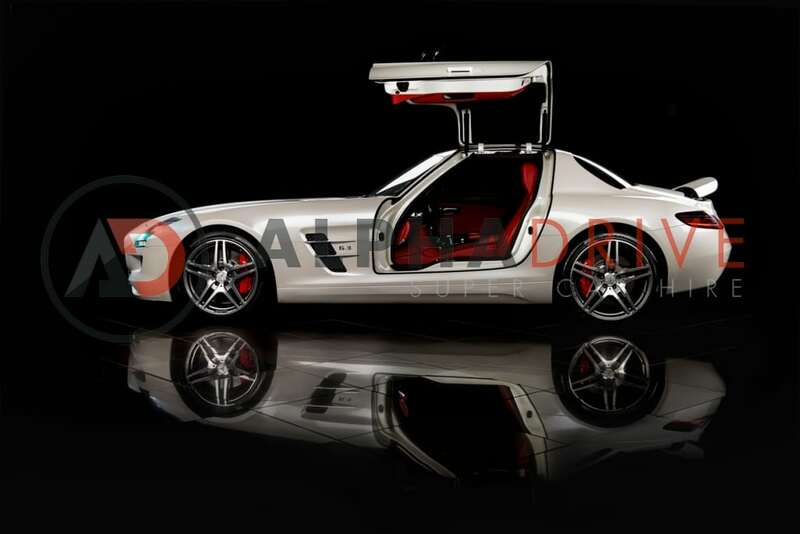 It's impossible not to love a supercar with gull-wing doors and they really do make the Mercedes SLS 63AMG special. Yes, the V8 engine produces 563bhp. Yes, it will go from 0-62 in 3.9 seconds and yes, it does have a top speed of 197mph. That is not what you will remember this car for. 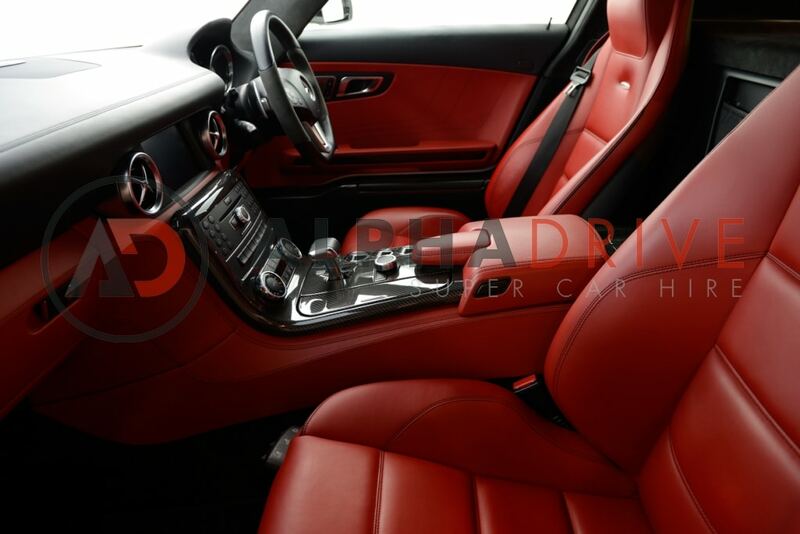 Hire the Mercedes SLS 63AMG for a week, weekend or week and you will remember it for the design, layout and those doors, for a lifetime.